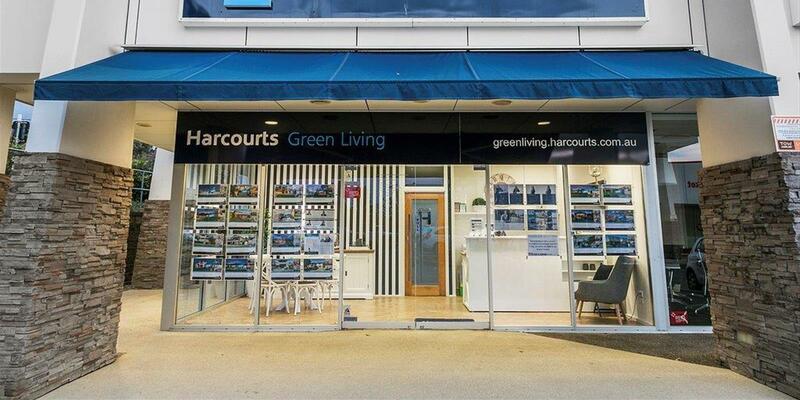 Harcourts Green Living is a professional and committed team who are here to turn your property dreams into a reality. Our agents have been working and living in the Bayside area for more than 45 years. As part of our tailored service, our agents will work closely with you in search of your perfect property and guide you through the process of buying a house, providing advice on property values, investment potential, finance options and legal requirements. An experienced Harcourts Green Living agent will show you a variety of suitable properties available on the market. We have a range of methods to engage with our customers through face-to-face meetings, providing photographs of properties via email or through our property search function on our website. A Harcourts Green Living agentwill show you the properties that best fit your requirements.